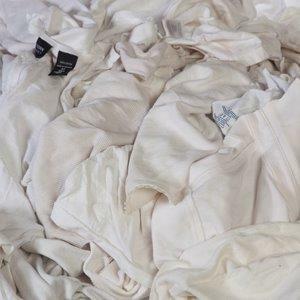 Reclaimed white t-shirt material with no color and is light to medium weight. 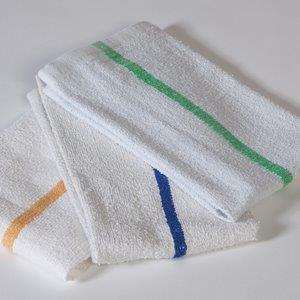 Very versatile wiping rag. 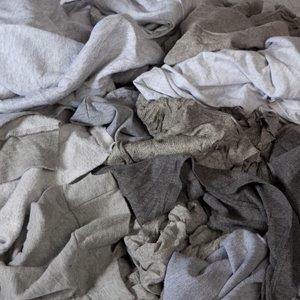 Reclaimed grey t-shirt material that is is light to medium weight. Very versatile wiping rag. 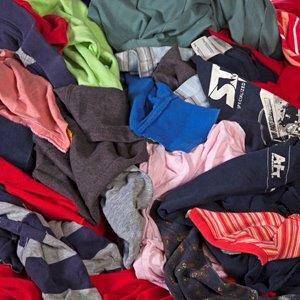 Reclaimed colored t-shirt material that is light to medium weight. 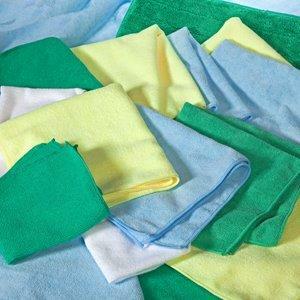 Very versatile wiping rag. 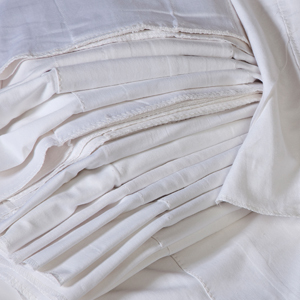 Reclaimed white woven with no color, no seams, and more consistent cuts that is lightweight and good for low lint applications. 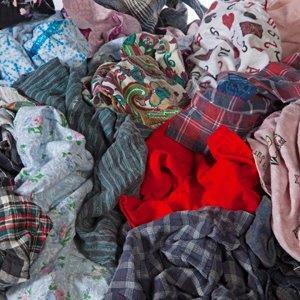 Reclaimed colored flannel that is light to heavyweight and is soft for polishing. 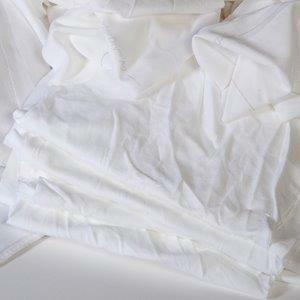 Reclaimed white flannel that is light to heavyweight and is soft for polishing. 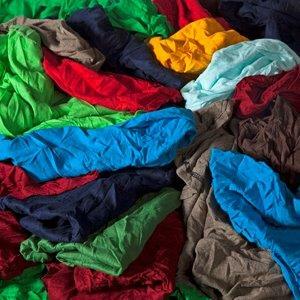 New unwashed mixed colored t-shirt material that is lightweight with consistent cuts. New unwashed gray t-shirt material that is lightweight with consistent cuts and does not bleed color. 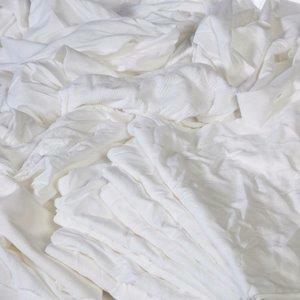 New washed or bleached white t-shirt material that is lightweight with consistent cuts. 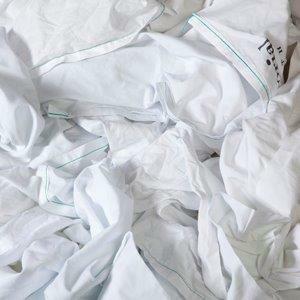 New unwashed white synthetic t-shirt material that is lightweight with consistent cuts. 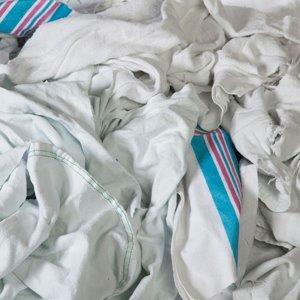 Reclaimed white or colored terry cloth, cut 12x12 to 16x16 and are heavyweight. 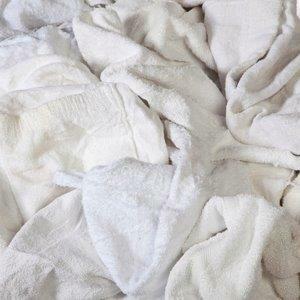 New white terry cloth that is heavyweight. 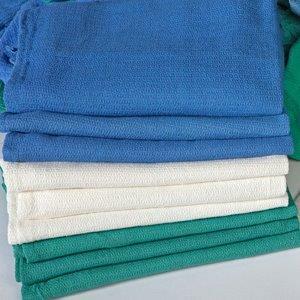 Reclaimed or New blue/green surgical towels that are approximetly 24 x 16 and hemmed. 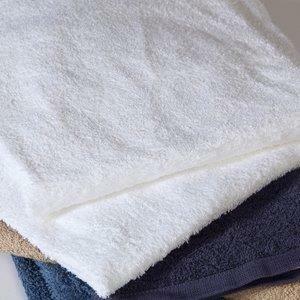 New microfiber is very lightweight and comes in standard sizes. 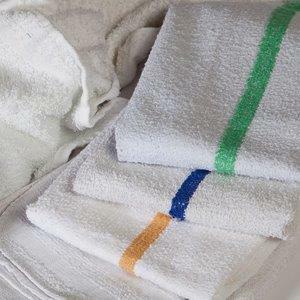 New bar towels that have a high absorbency level and medium lint level. 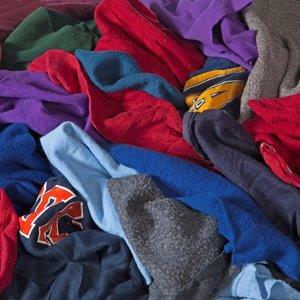 Reclaimed color sweatshirt material that is medium to heavyweight. Very versatile. 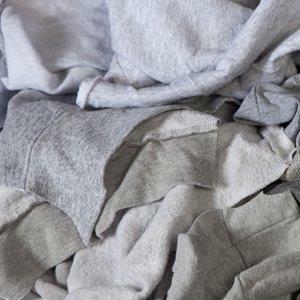 Reclaimed grey sweatshirt material that is medium to heavyweight. Very versatile.